Apple’s adoption of OLED displays for its iPhones has motivated other manufacturers to adopt the display technology. But the limited production of OLED displays by the largest producer – Samsung – has inspired Chinese OEMs including Huawei, Xiaomi, and Oppo to pursue alternative technologies and the apparent ticket is Mini LED-backlit displays, reports DigiTimes. Apple is speculated to announce not just one but two iPhones with AMOLED displays in 2018 and has evidently reserved the stock required for these smartphones. The company is also securing OLED displays for the Apple Watch. 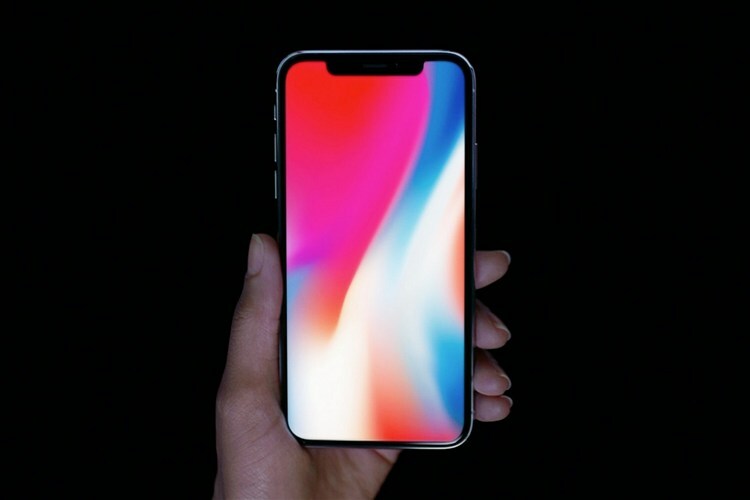 Apple which procured 50 million OLEDs from Samsung for the iPhone X in 2017 is likely to significantly raise this number. Meanwhile, instead of waging a war with the almost-$1 trillion company, Chinese companies are taking a different course. 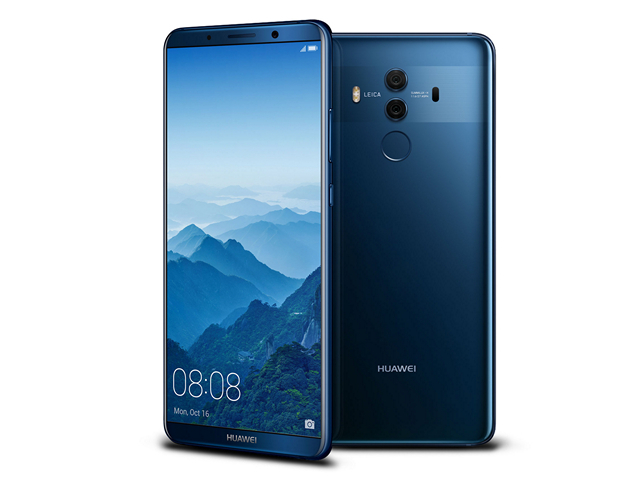 As a result, most mid-range and top-end smartphones from Xiaomi, Huawei, and Oppo launching in the second half of 2018 will carry mini LED displays. Industry sources cite that the companies have already placed their orders with Taiwan-based manufacturers including Epistar. Mini LED panels have technical advantages over OLEDs. Mini LEDs do not require special polarizing and encapsulation layers over the light-producing part as in the case of Organic-LEDs (OLED), and this allows production of slimmer displays. Further, Mini LEDs offer better Color Rendering Index (CRI) than OLED, adding more color vibrancy to displays. A 6-inch smartphone display typically uses 9,000 to 10,000 Mini LED chips but with technological innovation, this can be reduced to 4,000 wafers, reports DigiTimes. This, in turn, will result in lower cost of production and invite more OEMs to use the technology – at least until Micro LEDs are ready for mass production and become commercially viable. 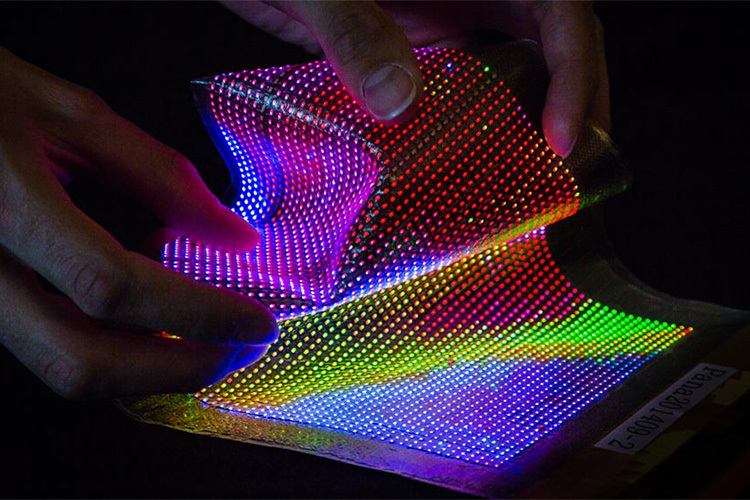 Although the technology is nascent enough to comment, Mini and Micro LEDs are also expected to eliminate burn-in issues observed in the OLED screens. oppInterestingly, Apple was also reported last year to have been pursuing Micro LEDs for future iPhones. Apple procured a small batch of Micro LED screens for testing purposes and the initiative was spearheaded by LuxVue, a startup acquired by Apple in 2014 which was also rumored to be behind the display technology inside Google Glass.